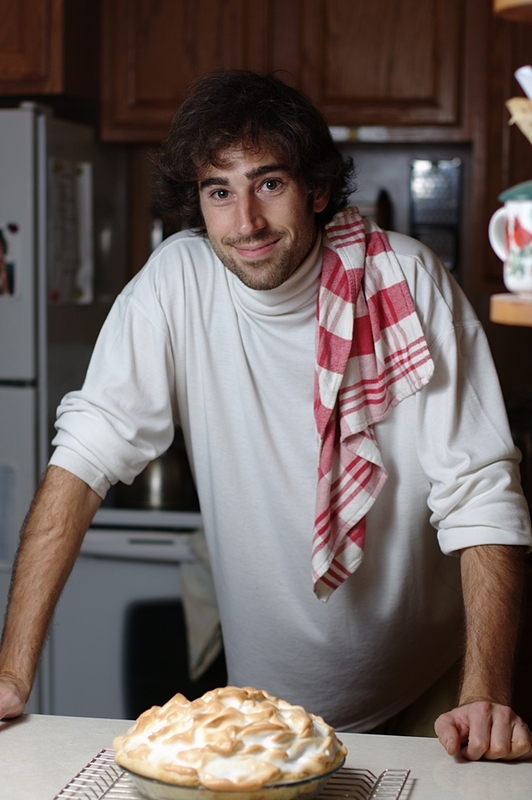 Welcome to Klopp’s Kitchen, a personal blog detailing my adventures in the kitchen. I am Stefan Klopp, an amateur baker who loves photography, baking and combining the two whenever I can. I enjoy trying my hand at new recipes and making treats I have never made before. My appreciation for baking started early as a child watching my Mom bake cookies, German tortes, plum cakes and other delicious desserts. Some of my earliest elective classes in school were in baking and cooking. It puts a smile on my face when I am able to make treats that my friends and family enjoy.